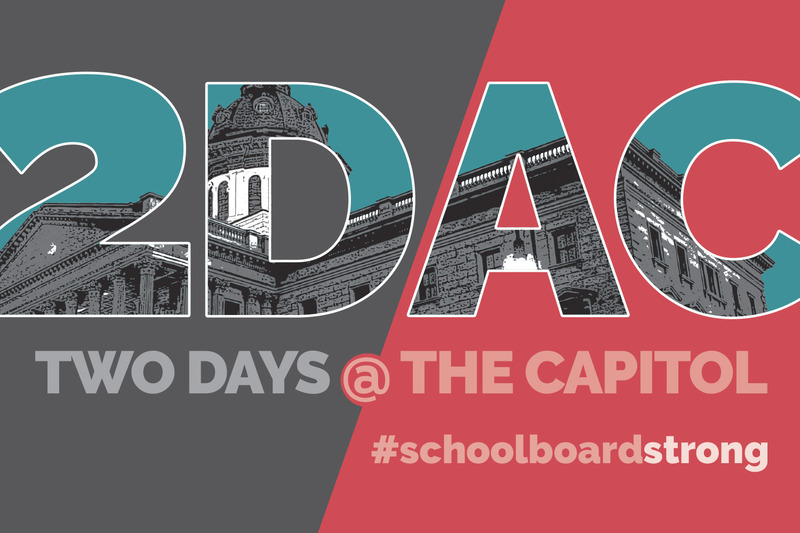 SCSBA’s lobbying days bring local school board members and other public education advocates from across the state to the State House for face-to-face meetings with House and Senate lawmakers to advocate for a variety of key education issues including funding reform, flexibility and local control. Click here to register. 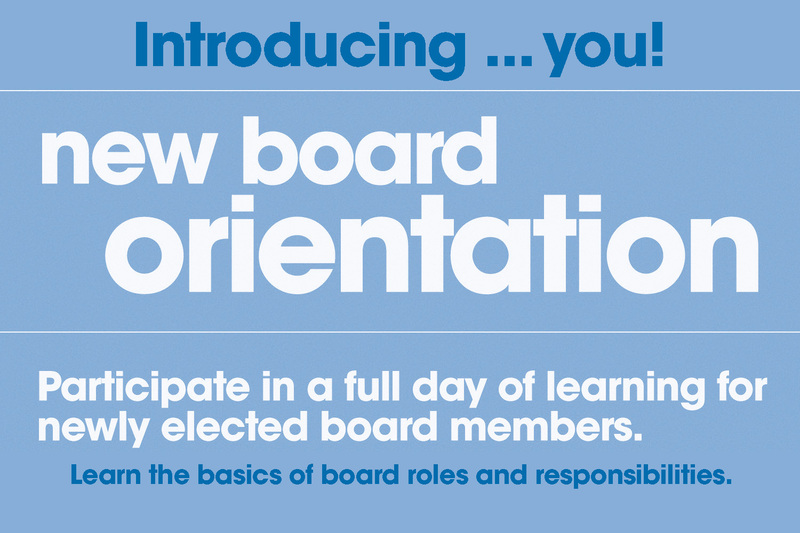 There is no registration charge for new board members. To view the recorded March 4 webinar, click here. To view the recorded February 11 webinar, click here. Download February 11 webinar PowerPoint presentation here. Review House Bill 3759 here. Read the SC Career and Opportunity Access for All Act here. To view the recorded webinar click here. Download the webinar flyer here. Download the Guide to the 2018 S.C. School Report Cards here. Download the South Carolina School Accountability Overview PowerPoint here. The SCSBA Sharing Hub is a place for board members to share successful programs, initiatives and ideas. Click here to join the SCSBA Sharing Hub Facebook group. Once you “join the group,” you will be able to make posts, attach files and share photographs and videos that will help others understand the great programs happening in your district. The sharing hub is an idea that was developed by SCSBA President Wesley Hightower and SCSBA staff as a place for board members to collaborate, with the goal of expanding opportunities for all students. 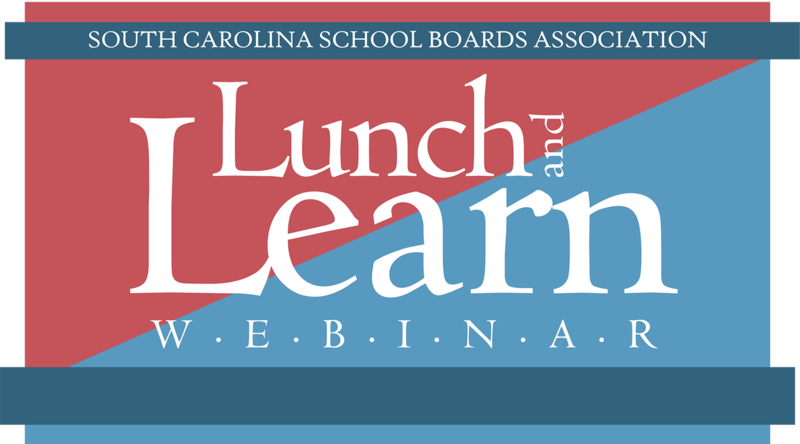 School Board members, school districts staff, Associates and Affiliates are encouraged to join. 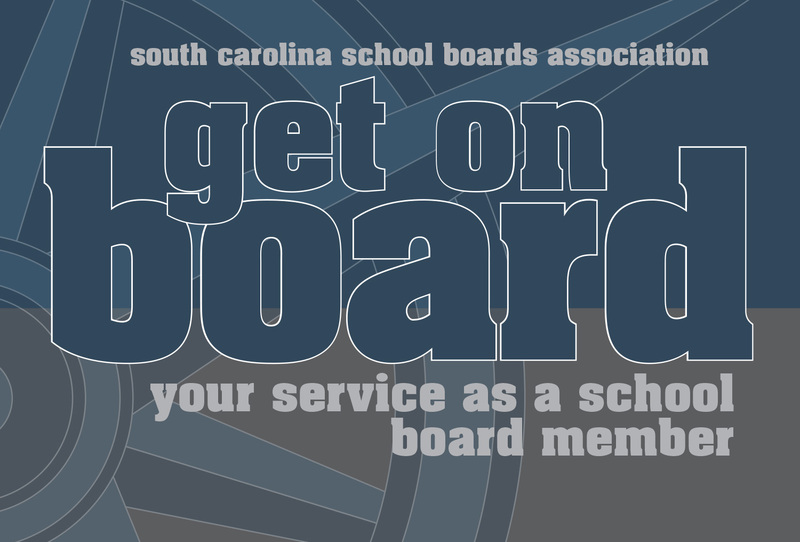 SCSBA Associate Members and President’s Club Members allow SCSBA to expand services to school boards and provide invaluable statewide training and networking opportunities for the district leadership teams who work on behalf of South Carolina’s public school children. 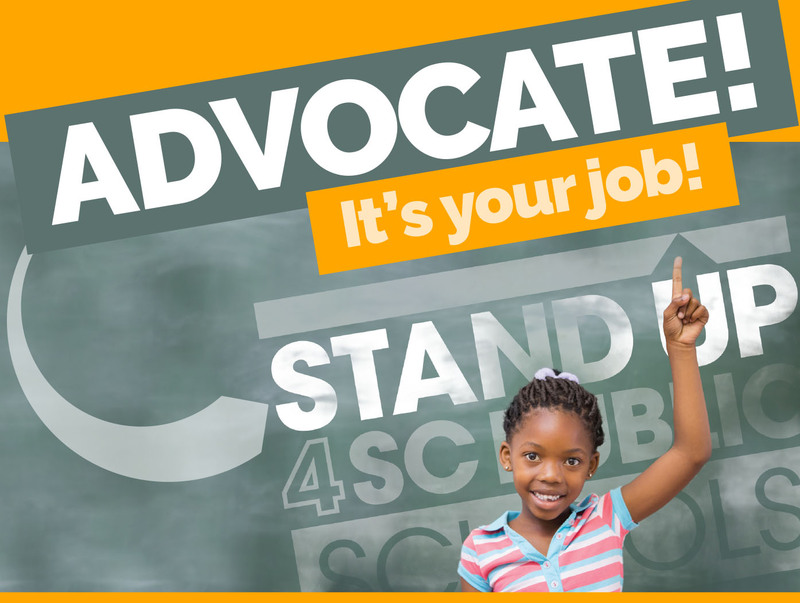 Your membership demonstrates your support of public schools and those who serve them. Download the Associate Membership brochure here. Download the President’s Club flyer here. 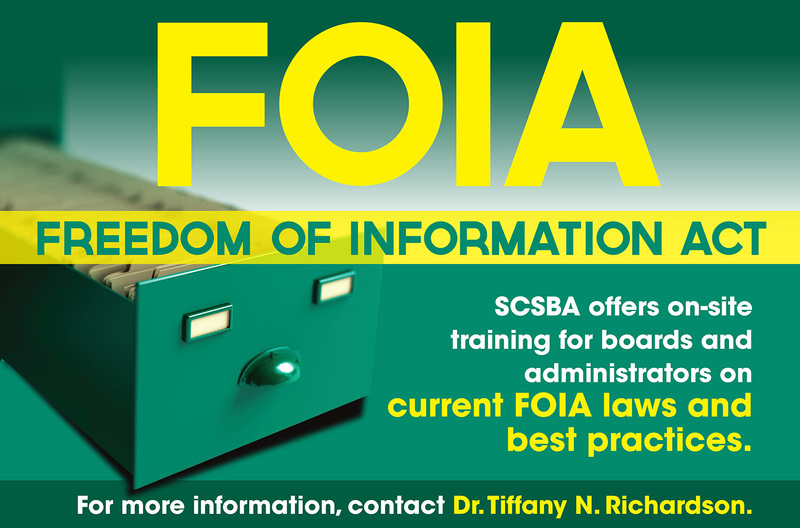 For more information, please contact Gwen Hampton, Director of Leadership Development.